On the South-West coast of India, the chilled-out Goa is a world away from the hustle and bustle of Mumbai and is truly a place to relax, enjoy delicious food and be charmed by the locals. We've put together a selection on pictures which sum up why we think that Goa is a perfect holiday destination. 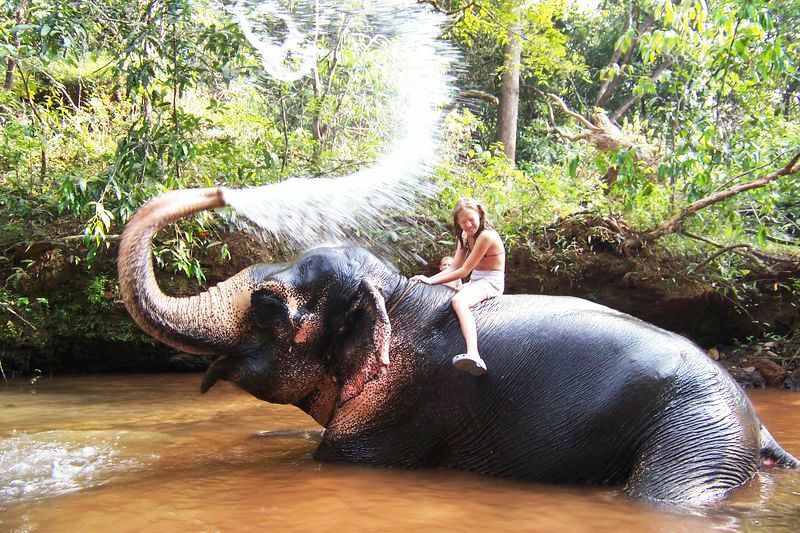 It's amazing to see the elephants in India and if you're not afraid to get wet why not experience bathing an elephant at the Sahakari Spice Farm. 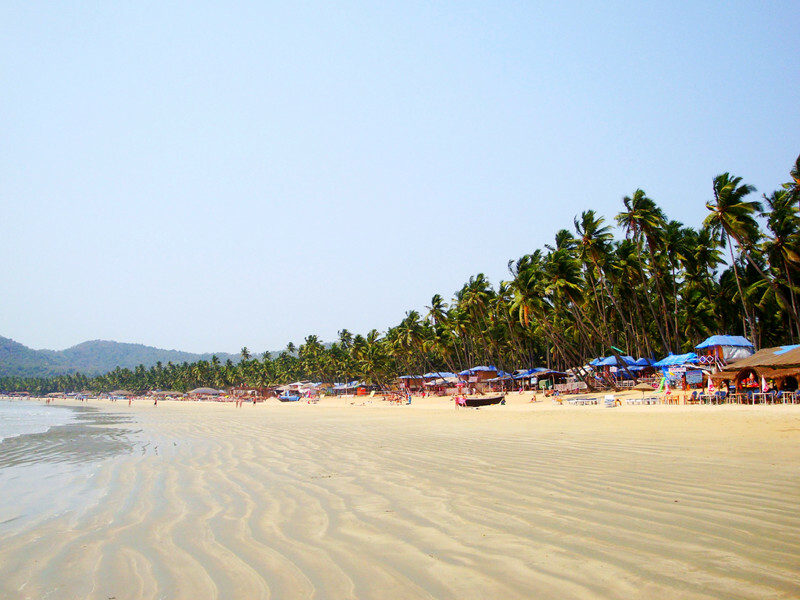 With soft golden sands, a backdrop of palm trees and a great little selection of bars and restaurants, Palolem beach is the ideal base in Goa. Thali is an Indian meal made up of a selection of six dishes offering all the six different flavours of sweet, salt, bitter, sour, sharp and spicy. 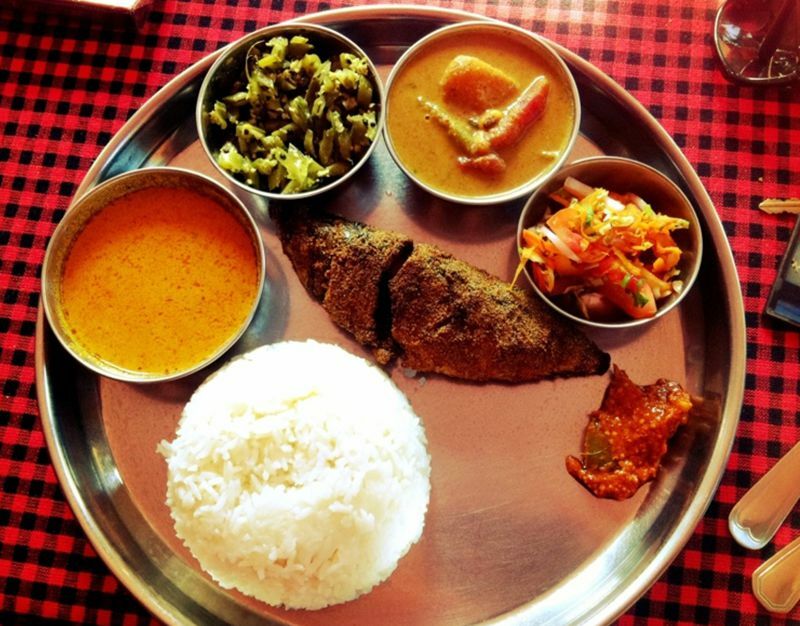 Head to Fatima's Thali shop in Agonda to try some of the best. 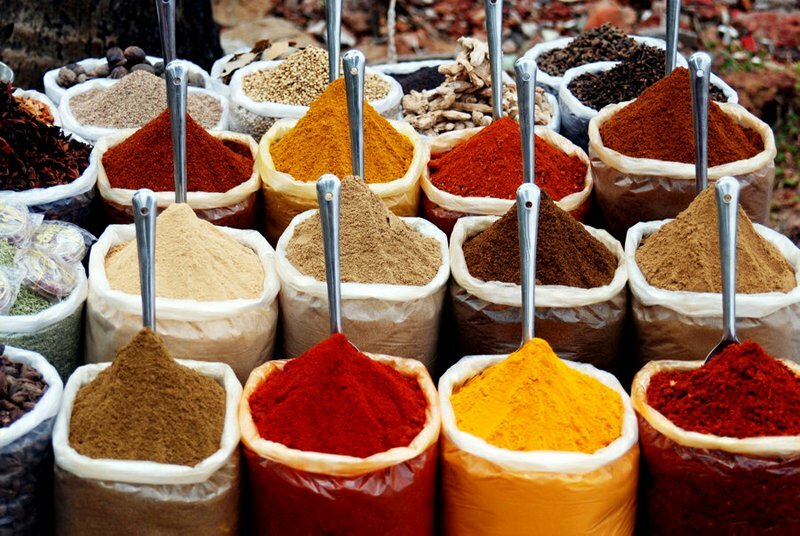 Check out the vibrant colours of the spice markets, it's worth picking up some of the spices too but you'll have a tough time choosing which ones. This beautiful church was completed in 1605 and contains the tomb of Saint Francis Xavier. 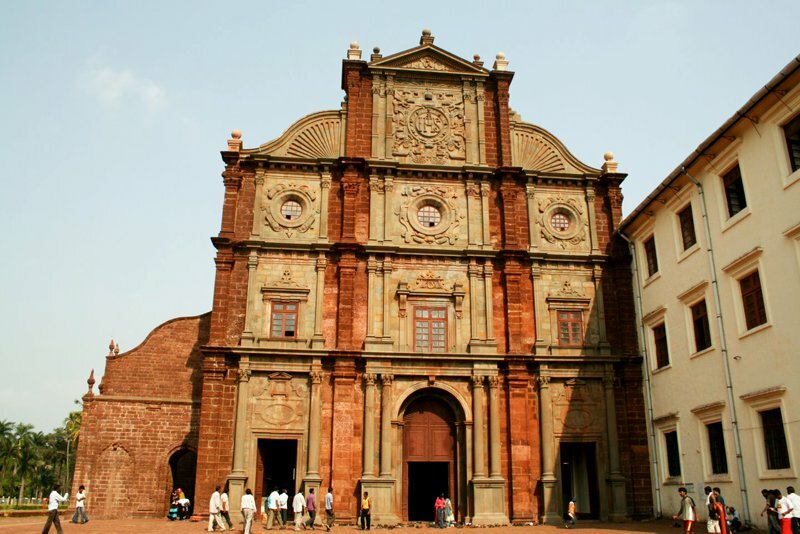 It really is a magnificent and holy place to visit in Goa. 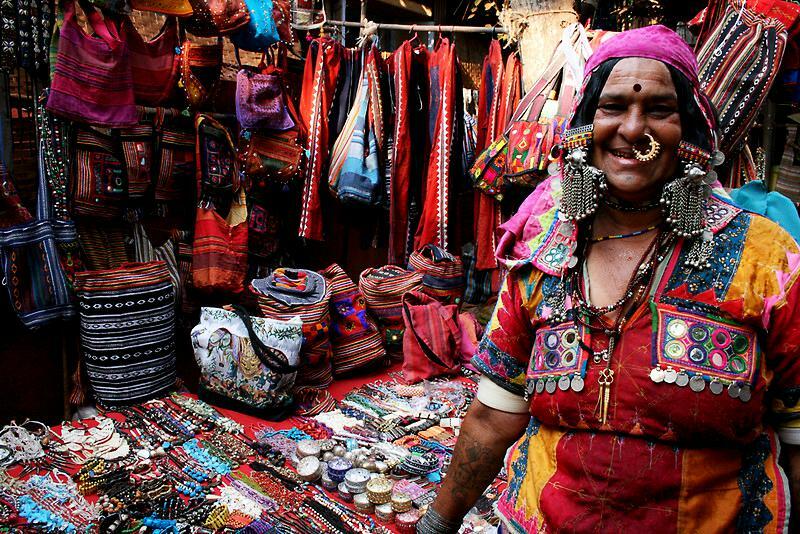 Shopping is such a great experience in Goa, and the flea markets are definitely some of the best where you can pick up some bargains to take home as souvenirs! 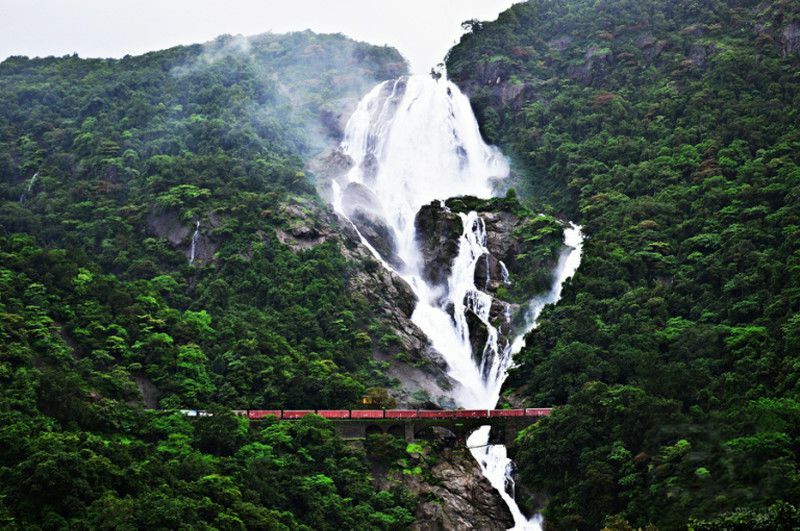 This amazing 600m waterfall's name translates to "a sea of milk" and is set within surreal scenery overlooking a steep, crescent-shaped valley full of tropical forest, which is only accessible by foot or by train. We would love to take this train journey! 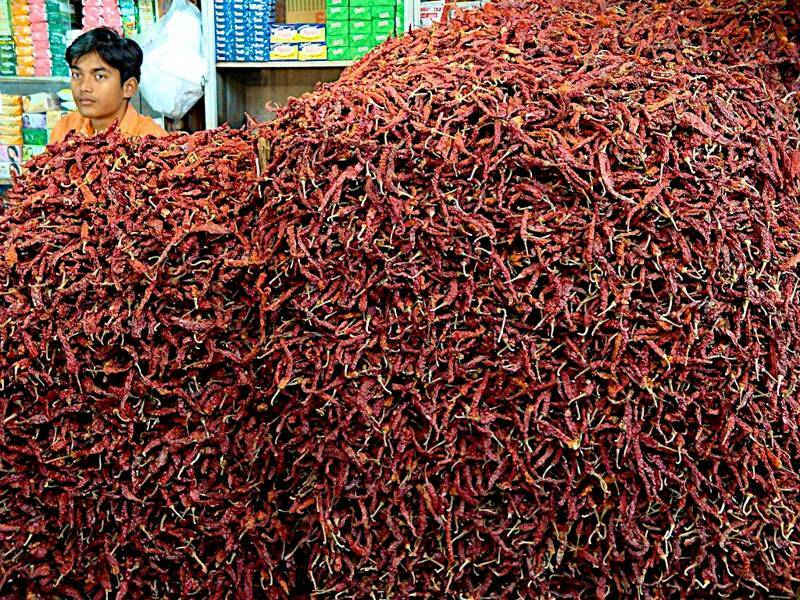 We don't think we've ever seen so many chilies - it's a pretty unbelievable sight! Margao market has a whole load of them, plus lots of spices, coffee and tea stalls. 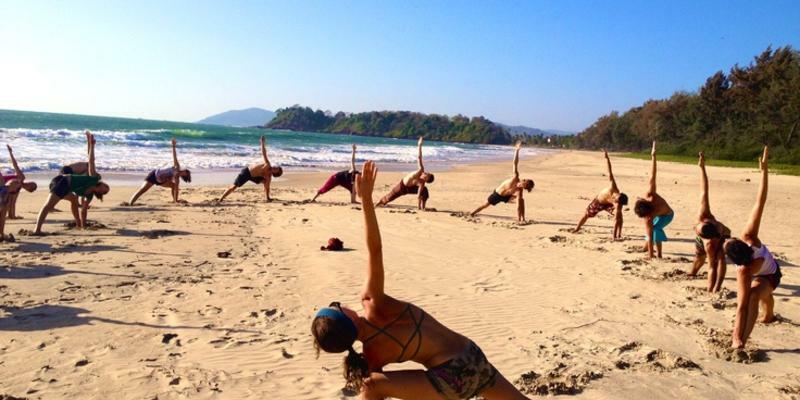 Bring together your mind, body and soul on the beach by spending some time at the yoga retreats in Agonda. There are lots of centres to choose from to enjoy a holiday where you can come away feeling revived, happier and healthier. Whether you prefer to stay in beach bungalows, luxury hotels or private villas, Goa offers a range of accommodation to suit all - whatever your taste and budget. 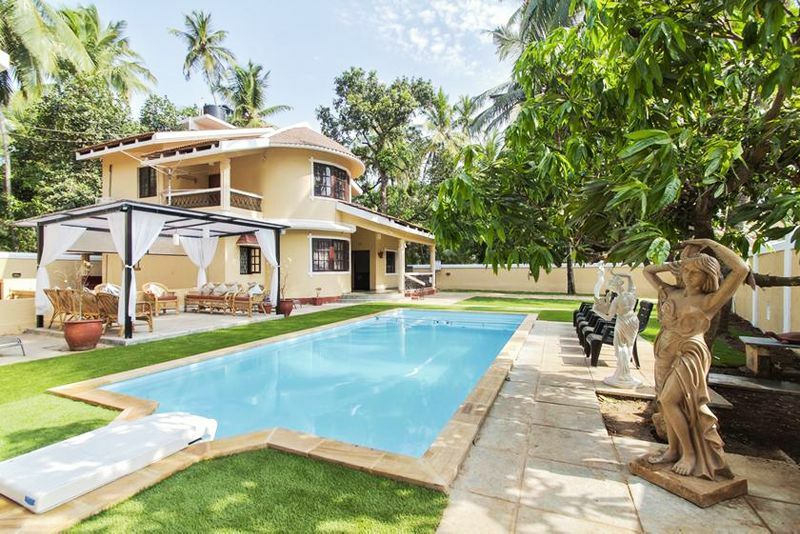 Check out our villas in Goa. 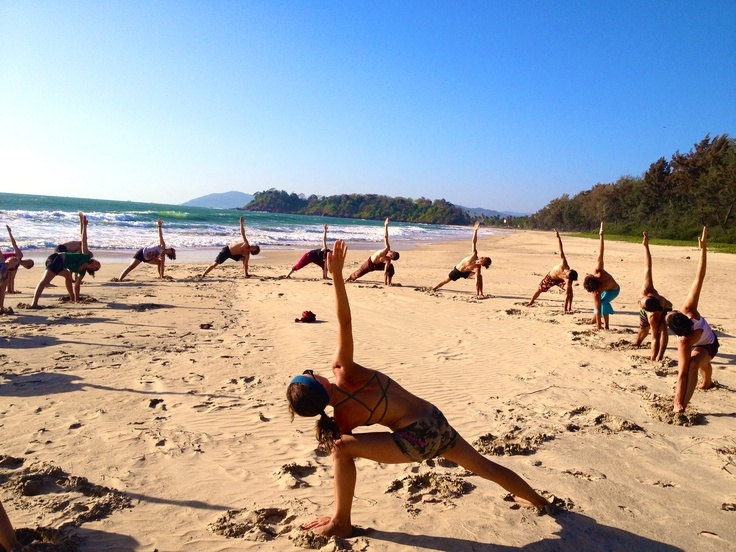 Have you been to Goa? What were your highlights?